Thirsty Cow is purely fiction. Any similarities with actual events or something you dreamt once is purely coincidence. 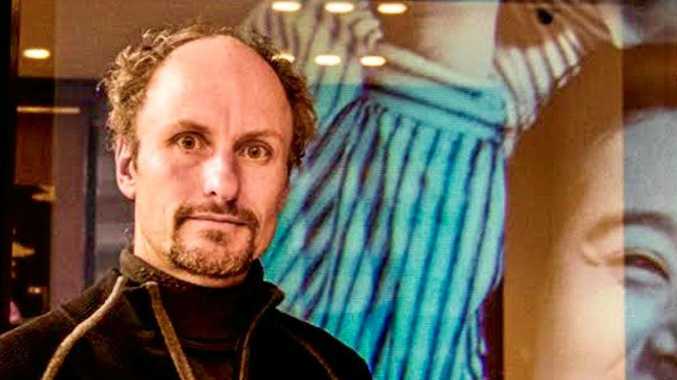 Opinions expressed in this column are not necessarily held by anybody. THE Australian Parliament has descended into crisis after it was revealed that it was inhabited by approximately nobody. Under parliamentary rules, at least 30 members must be in the House at all times to achieve an official "quorum". This is usually ignored unless someone calls for a quorum, generally just to be a pain in the bum. Most of the time during a parliamentary sitting, an estimated three people are in the chamber: one presiding, one droning on about some boring piece of legislation nobody cares about, and one sleeping. In one night last week, quorums were called 13 times, disrupting MPs from eating dinner and watching Big Bang Theory. The quorum calls came as nobody supported Opposition Leader Tony Abshot's call for a plebiscite on the carbon tax. A plebiscite is an $80 million opinion poll, thought to be at least 1% more accurate than Survey Monkey. Quorums are called by "ringing the bells" in Parliament House when someone draws attention to the "state of the house". When the bells are rung MPs must drop whatever they are doing, in a fairly dramatic fashion, and rush to the chamber. When the bells stop ringing the Speaker orders someone to "lock the doors" to keep out late comers and tourists who took the wrong turn. Someone once yelled from the gallery: "Mr Speaker, they are coming through the windows". MPs complained that being forced into Parliament was stopping them from performing their duties as parliamentarians. One MP was forced to start a speech three times due to the constant disruptions. Despite this, it didn't get any more interesting. Parliament was generally considered to have gone bonkers last week. Members exchanged insults and independent MPs all dressed up as fellow independent Bob Hatter in an apparent attempt for someone to notice them. Political commentators said the behaviour was the worst they had seen for several weeks and accused the members of acting like children. Ordinary child Sam, 10, said he objected to having his behaviour compared with unruly politicians "and I wouldn't be caught dead dressed like Bob Hatter". Former Prime Minister Kevin Rutt tried to celebrate the anniversary of his dumping with an "assassination party" but he had to cancel it when he hit the phones and worked out he didn't have the numbers. Since Mr Rutt's dumping, other leaders have become so unpopular that the former PM now looks popular by comparison. Thirsty Cow is purely fiction. Thirsty Cow is not an actual cow and therefore has no opinion on the live trade to Indonesia. 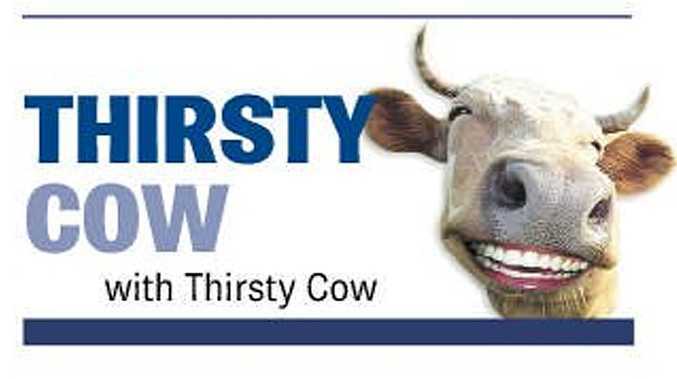 Thirsty Cow is a weekly humour column.